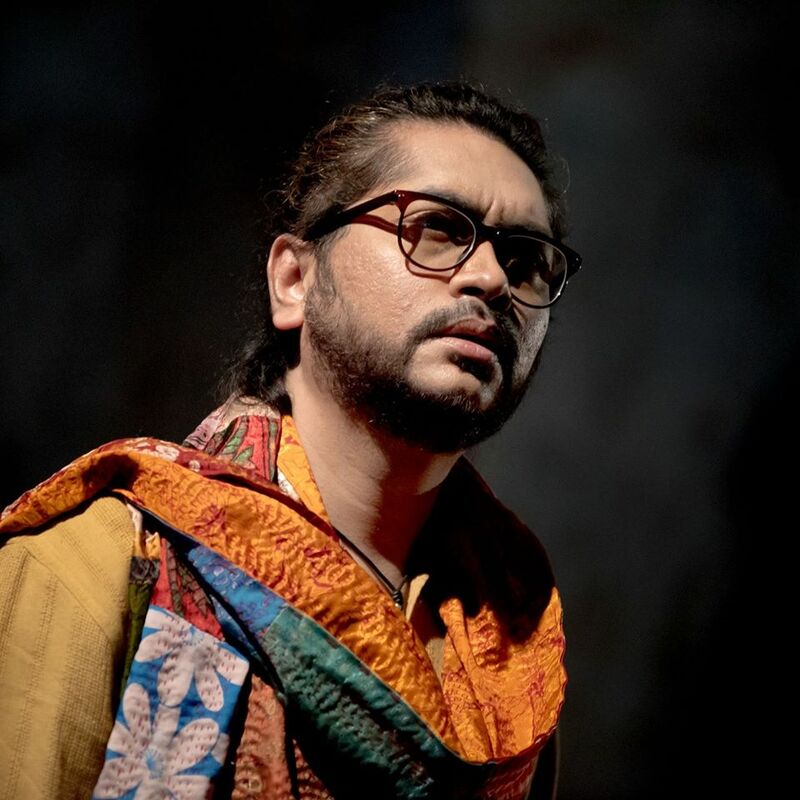 Best Bangla Rock Singer ! Book Rock Singer in Kolkata ! 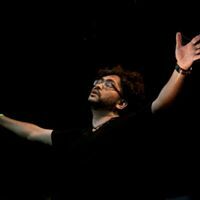 Rupam Islam ! 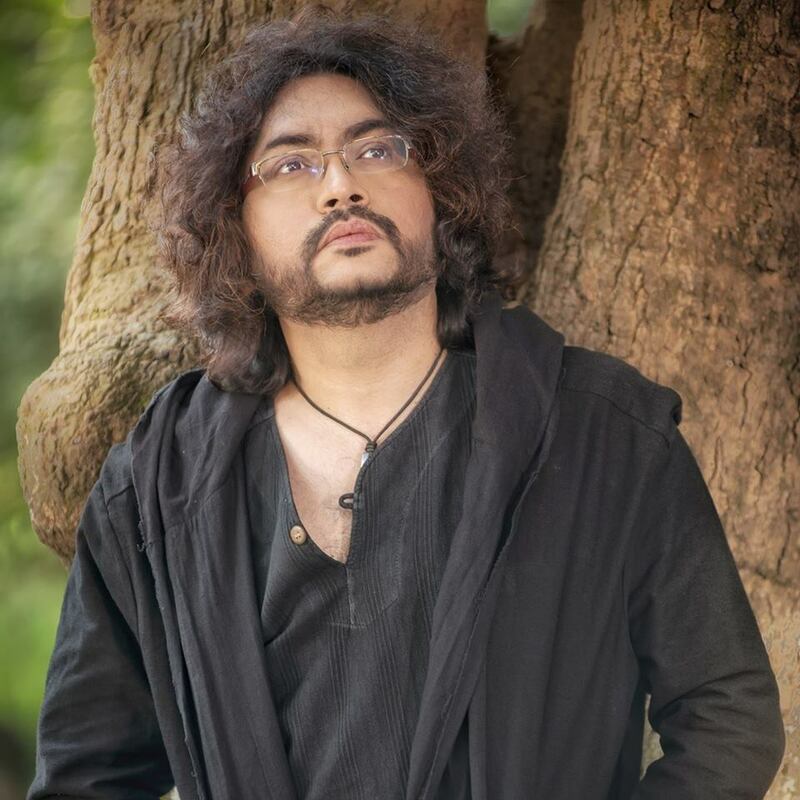 Bengal's biggest rockstar Rupam Islam launches his much awaited solo act! This intimate 3 hour long set will take audiences through the rockstar's life, his upbringing, his inspirations, his emotions, his moments of success and failures- in short a sneak peek into his entire life and artistic depths. This is a premium and exclusive performance, and will be done in very selected venues all over the world.